Following the release of their critically acclaimed album ‘ Killer Brain Waves,’ Asylums return with the feel-good hit of the summer. ‘When We Wake Up’ is built for throwing warm lager in the air at Reading Festival, for pogoing in your kitchen just because you can, for shoulder-barging your best mate on the dancefloor. 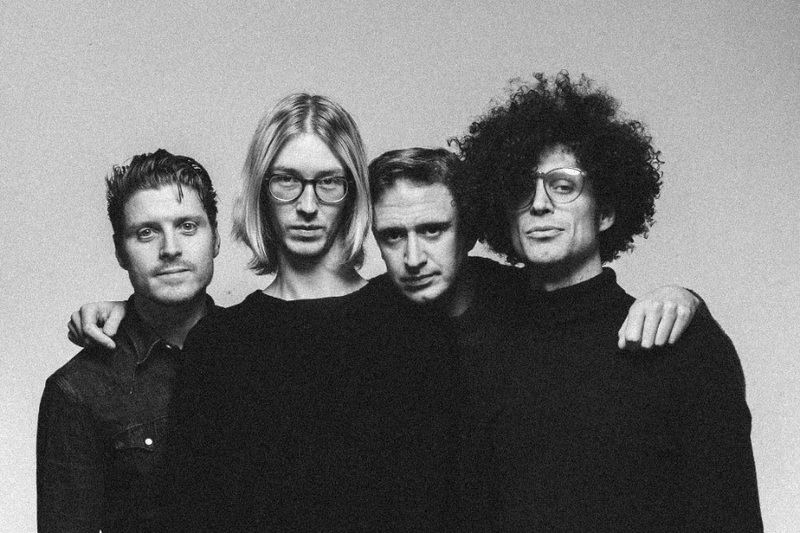 Asylums have also announced the release of their highly anticipated sophomore album “Alien Human Emotions’ which is set for July 6th release on much respected indie label (owned and run by Asylums) Cool Thing Records. You can pre-order the album here and receive an instant download of “When We Wake Up”.